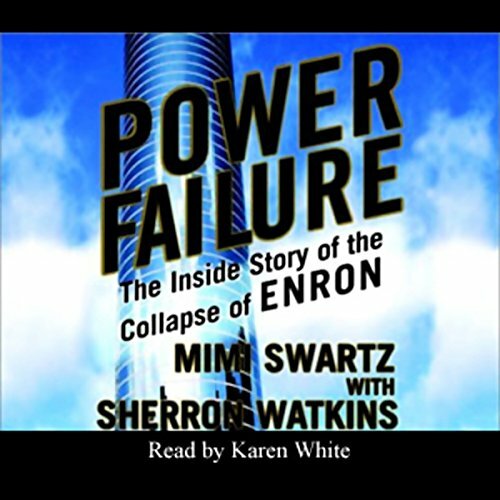 Showing results by author "Sherron Watkins"
From inside the walls of Enron, a lone whistleblower attempted to avert the course of events leading to the largest bankruptcy in American history. 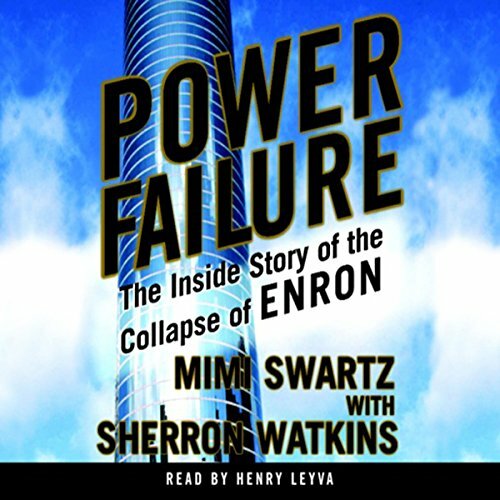 On August 16, 2001, Sherron Watkins wrote an anonymous letter to Enron's Chairman, Ken Lay, laying out problems with Enron's use of partnerships to hide debt. She warned of a possible scandal that could topple the company if investors and the news media learned of the operations. Then, she revealed her identity and confronted Lay directly.